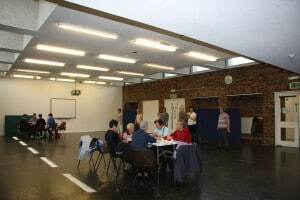 A large community, employment and training centre. 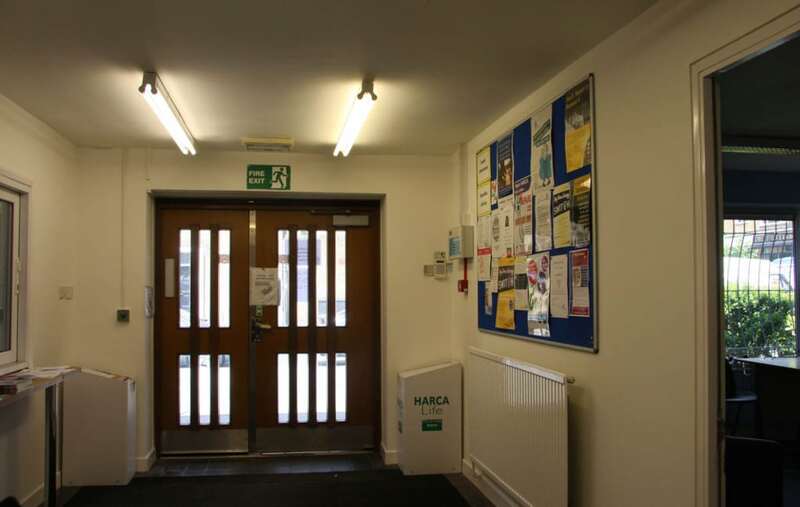 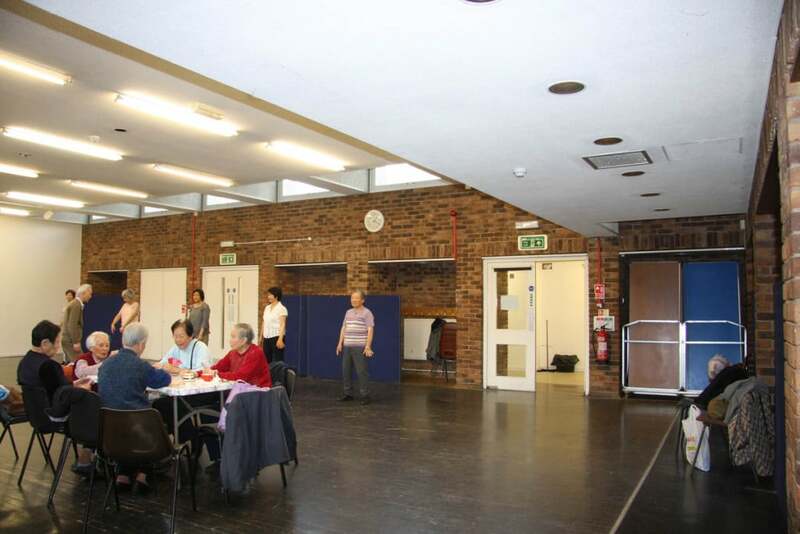 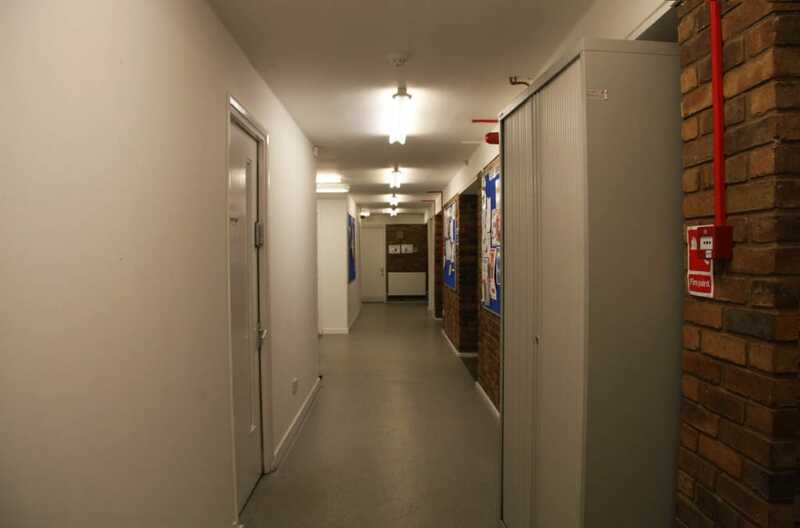 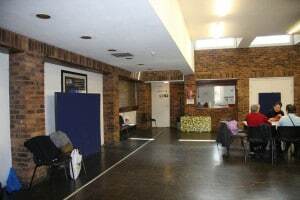 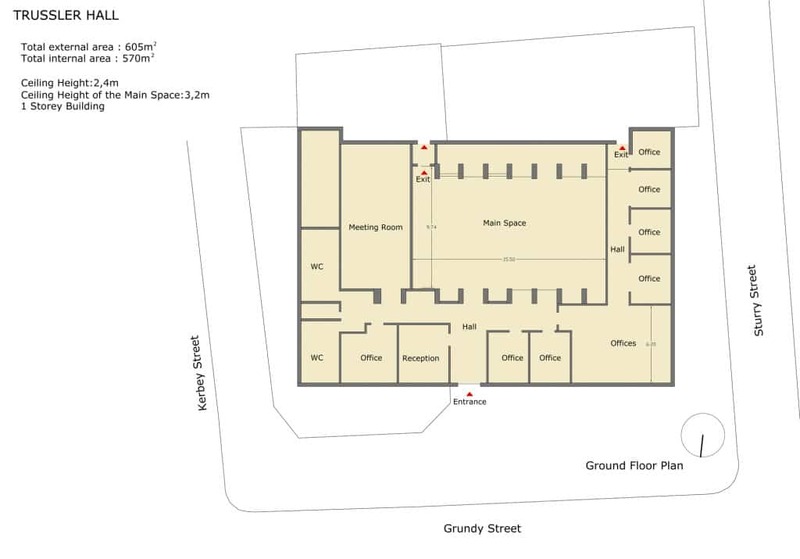 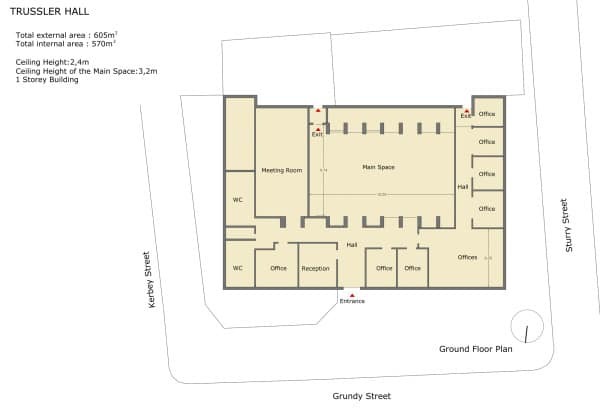 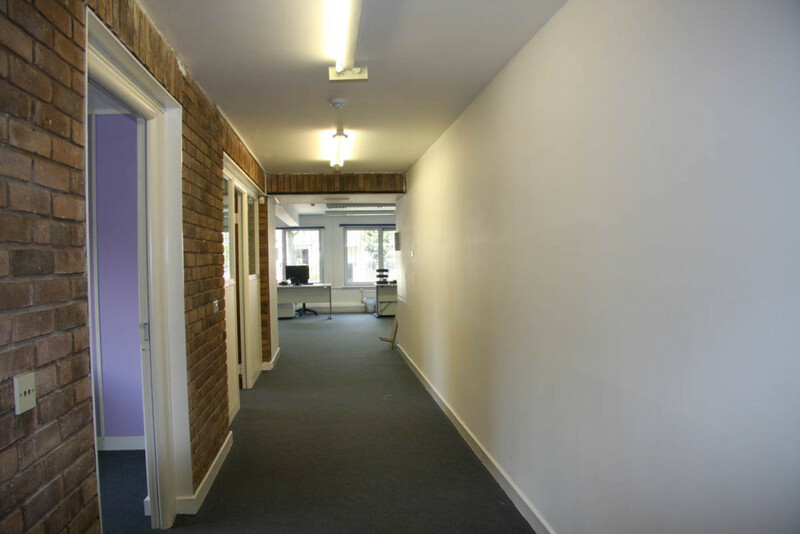 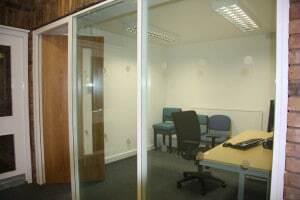 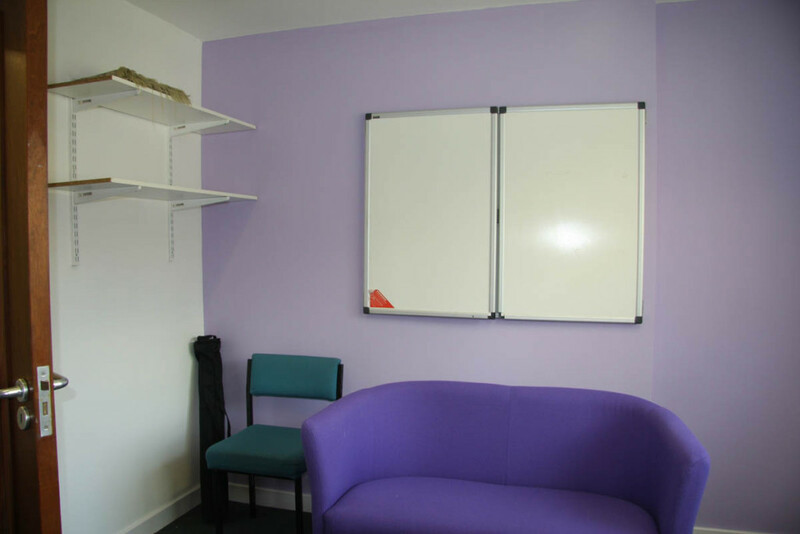 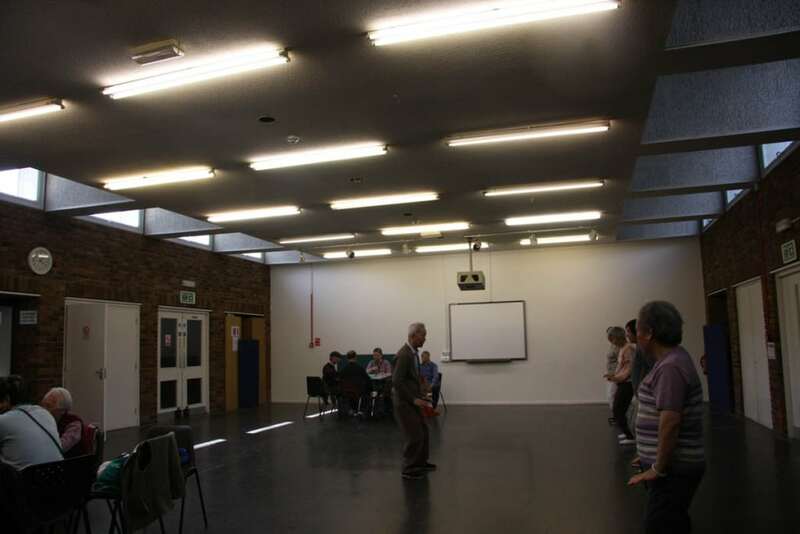 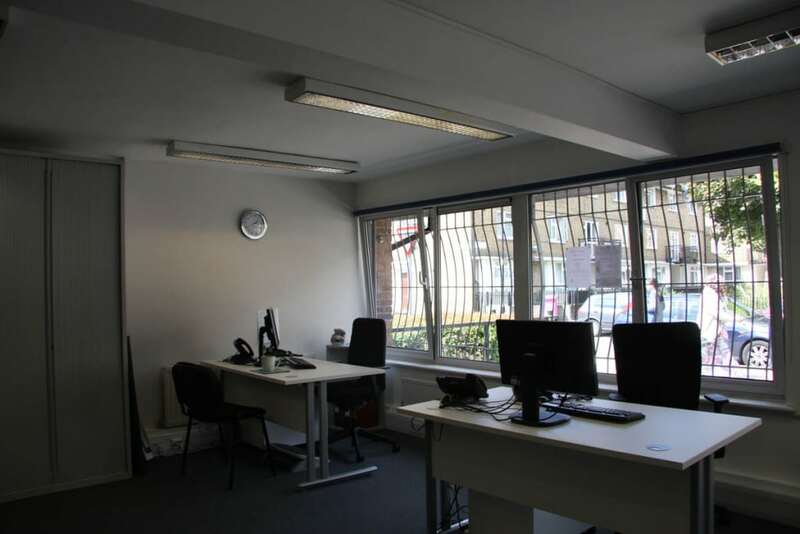 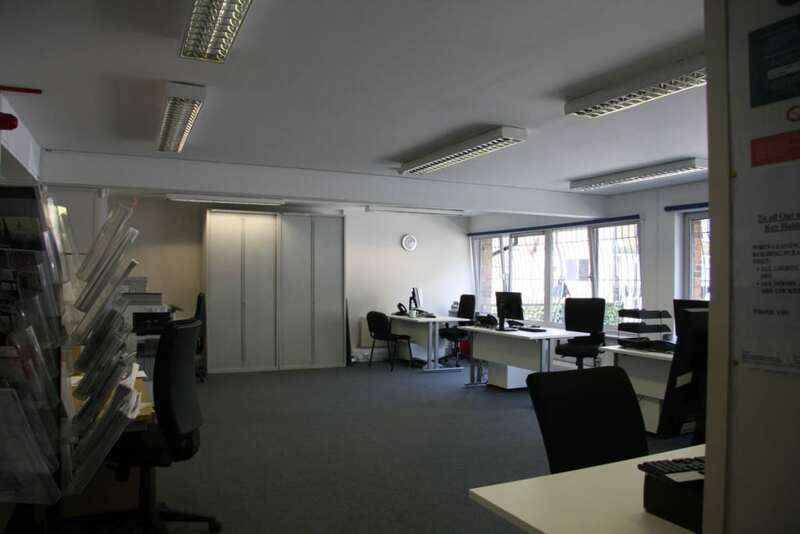 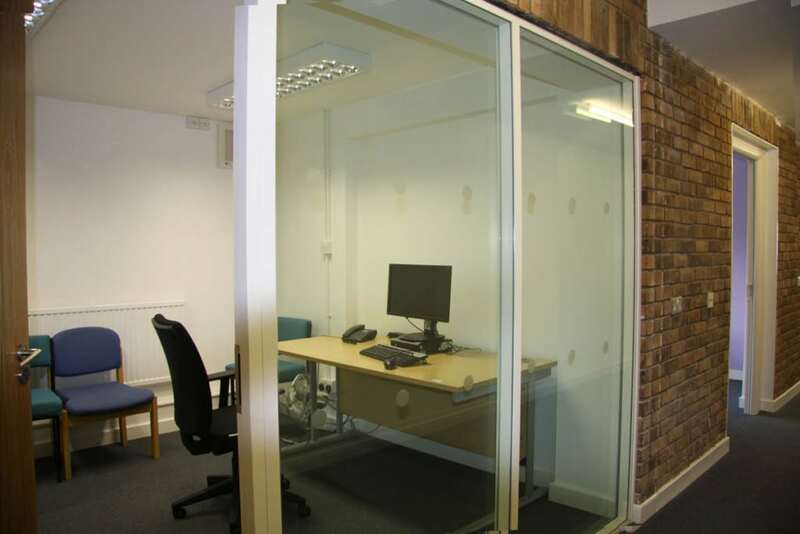 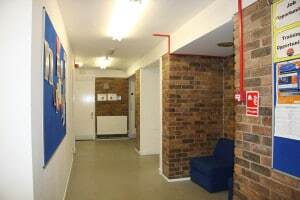 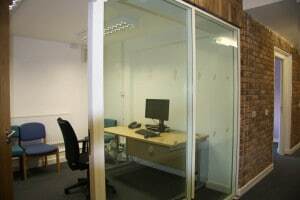 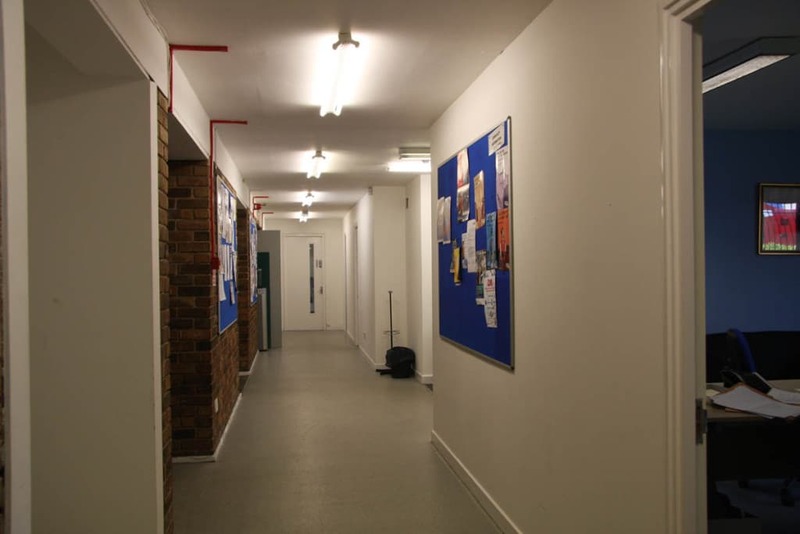 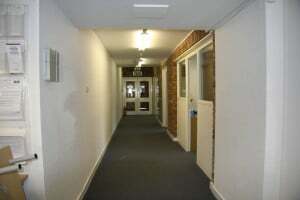 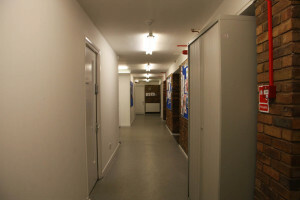 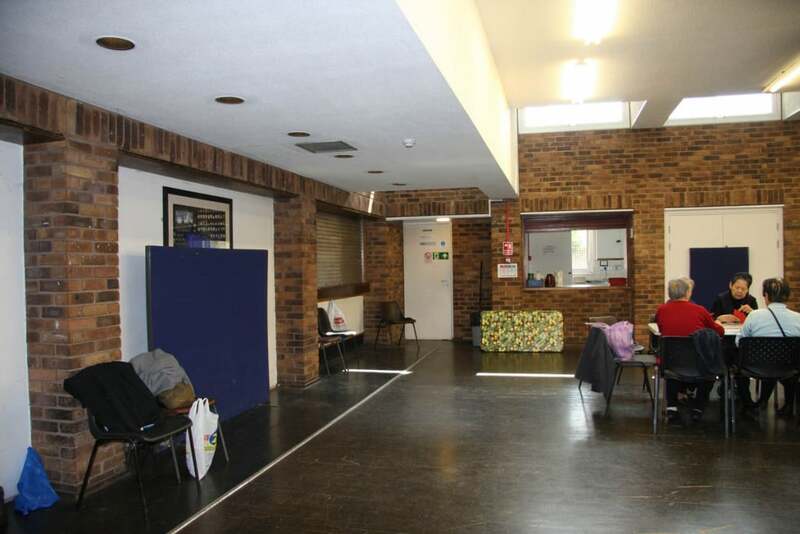 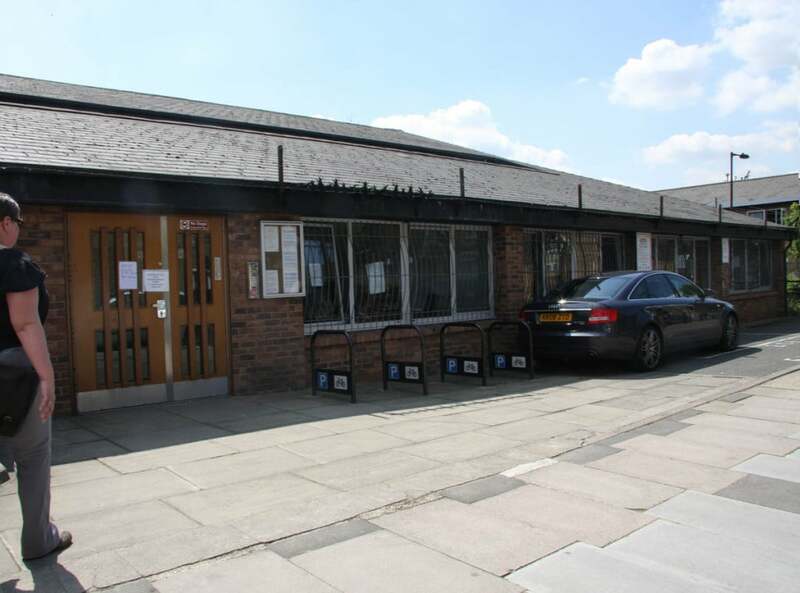 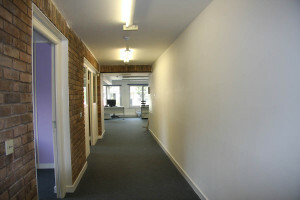 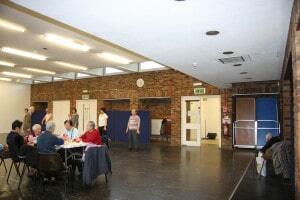 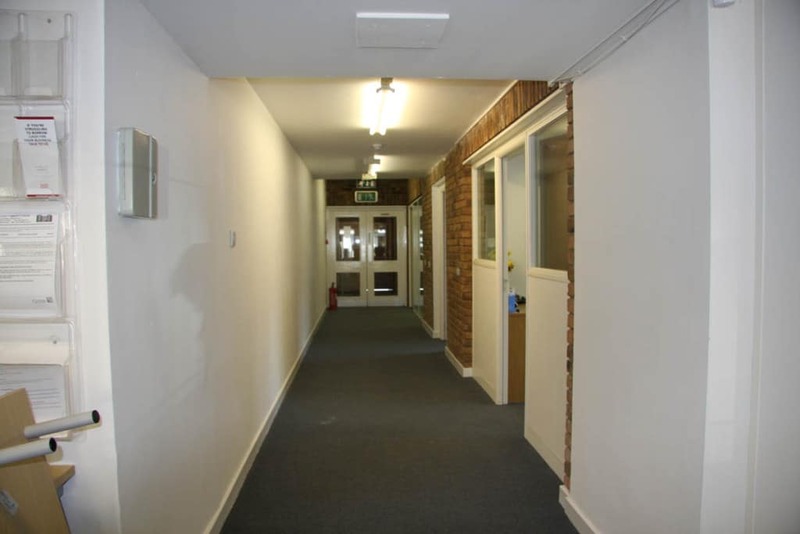 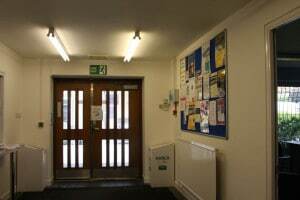 Comprises a large main hall, 6 offices, 2 meeting rooms, 2 kitchens and a garden. 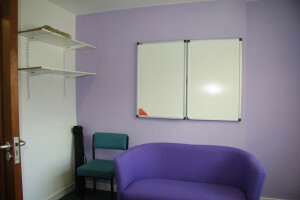 Currently used by community groups, enterprises and residents utilising employment services. 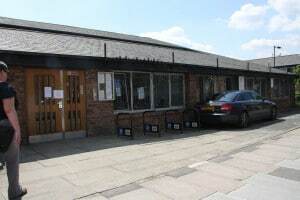 On street car parking with a permit available. 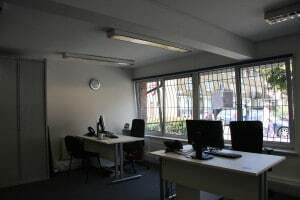 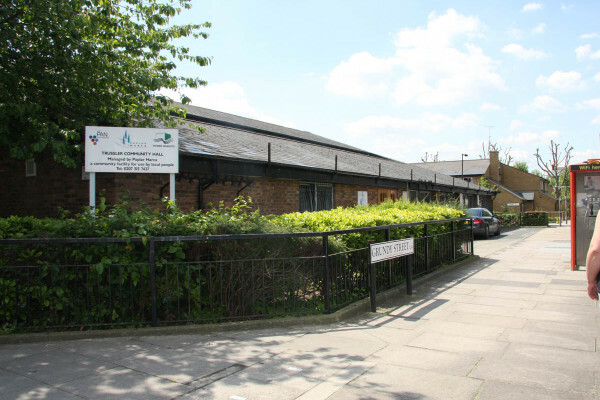 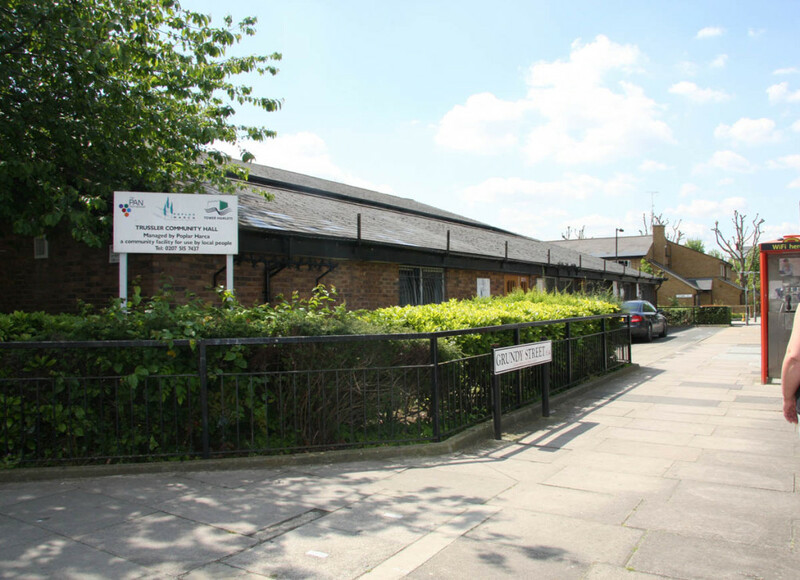 Close to All Saints DLR station and a number of bus routes.